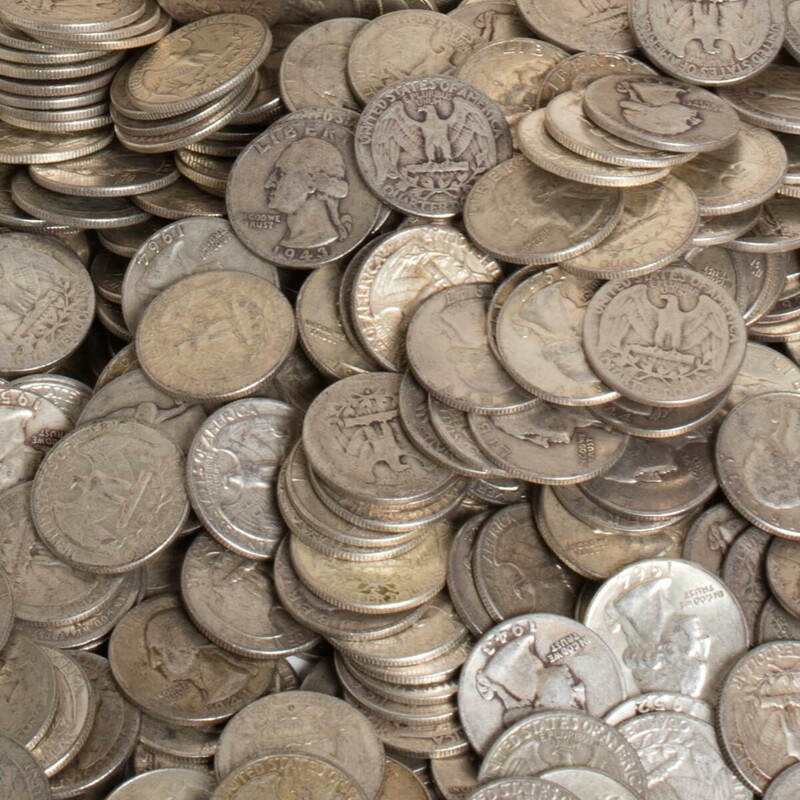 $1 Face Value of US 90% silver dimes, quarters or half dollars (our choice). Alloyed as 90% pure silver and 10% copper for hardness, each one dollar's face value contains approximately 0.715 ounces of pure silver. 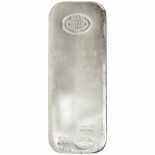 Minted by the the Denver, Philadelphia, and San Fransisco Mints until 1964 these are an extremely popular and convenient way to purchase and hold silver. (Each $1 Face Value contains either 4 quarters, or 10 dimes). 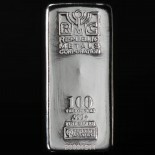 $1,000 face value of US 90% is what is referred to in the coin industry as a "bag" of silver. 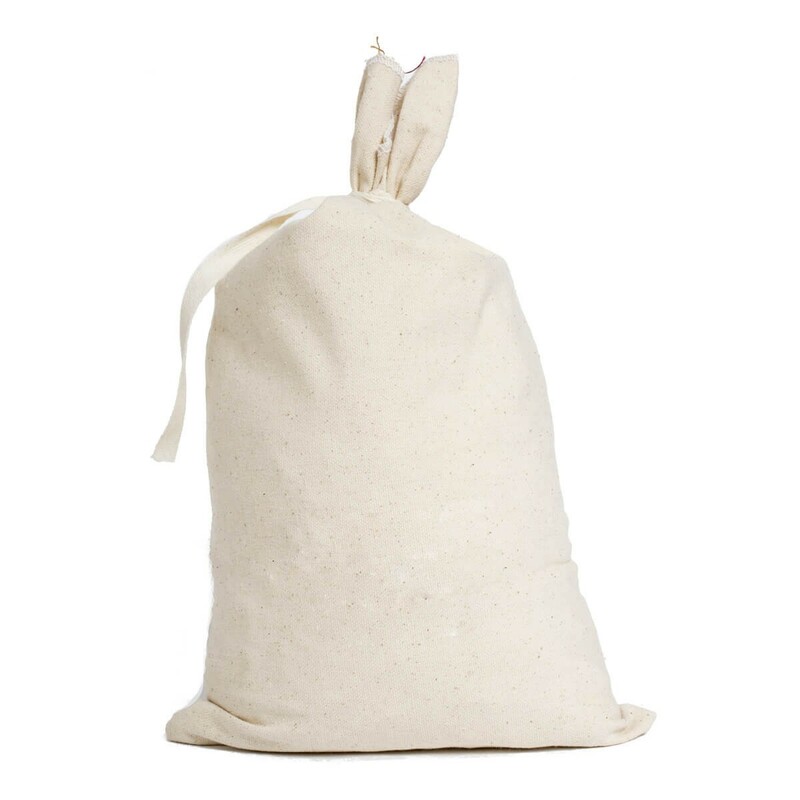 $500 face value is a "half bag", and so on. 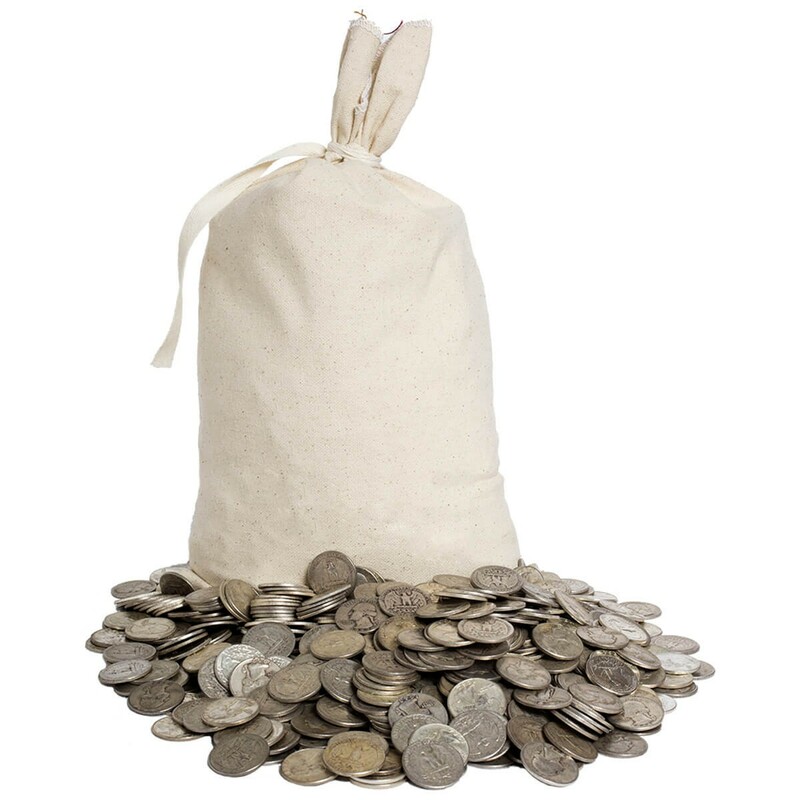 90% silver purchased from Treasure Island comes in tamper-proof "bank bags" which are sealed and then enclosed in a canvas coin bag in increments of up to $500 face value. 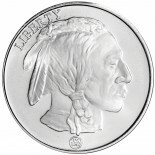 All of our 90% silver coins are meticulously examined to ensure that no non-silver or problem coins make it past our inspection process.